Whether it’s expected, based on the life of your system, or whether it’s unexpected—when it’s time for you to get a new heating and cooling system, it’s a serious investment we know you don’t take lightly. 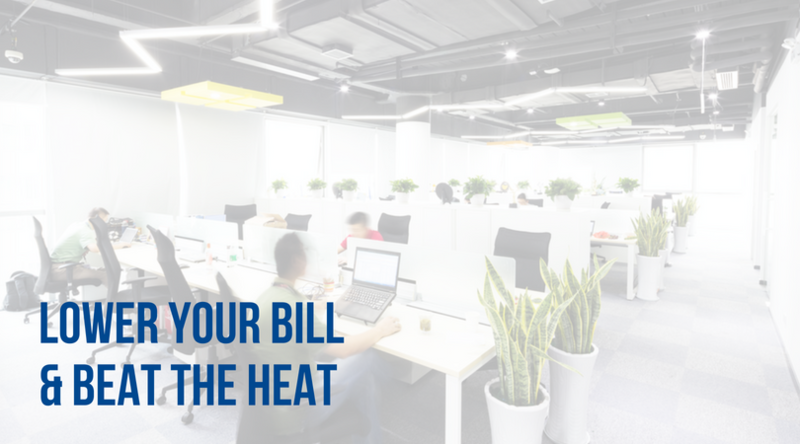 And it’s a good thing you don’t take heating and cooling lightly, because it’s a major investment that you’ll want to be sure you have designed, installed, and serviced properly. 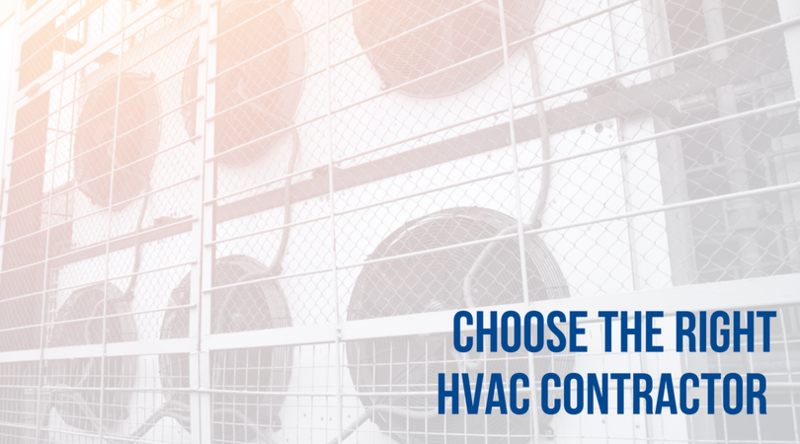 Let’s dig deeper with 8 tips to help you select the right HVAC company to work with.